Enjoy a traditional family vacation at Cliffview Resort. Our accommodations offer modern comforts with the legacy of vacationing from days gone-by. Cliffview Resort has just about everything anyone would need for a relaxing, fun filled family vacation. A wide array of guest accommodations are available, individual cabins of several sizes and one-room units. Guests’ boats are welcome at our private marina which has a concrete boat ramp, covered and uncovered boat slips, electric service and dockside gasoline sales. With many recreational activities to choose from, Cliffview Resort focuses on creating new and lasting memories for you and your family to cherish for years to come. 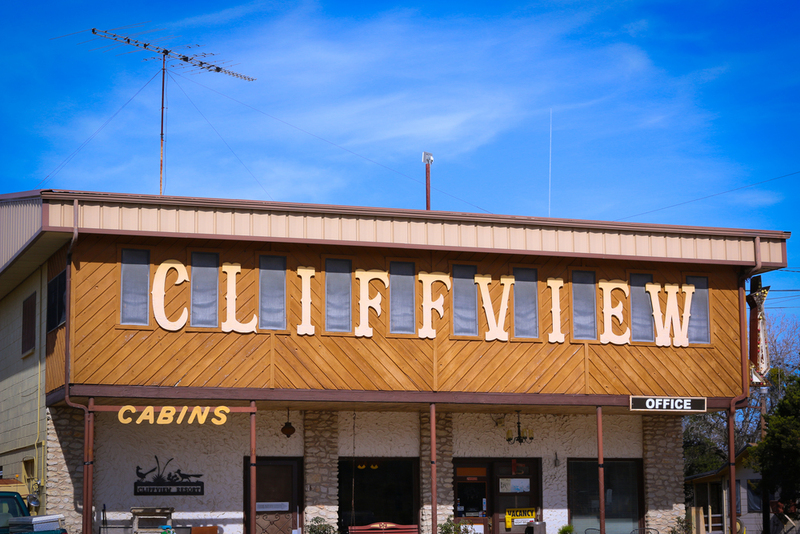 Cliffview Resort is eager to serve you, call (254) 622.8897 today! We have individual cabins which range in sleeping capacity from four to ten guests. Most of our cabins are located on a cliff and have a view of the horseshoe-shaped cove where our marina is located. Access to the lake is provided from all cabins via a drive down the hillside to the parking area at the boat docks. We also have a short, but steep, hiking trail down the hillside to the marina area. Cliffview Resort is a family owned and operated lake resort. 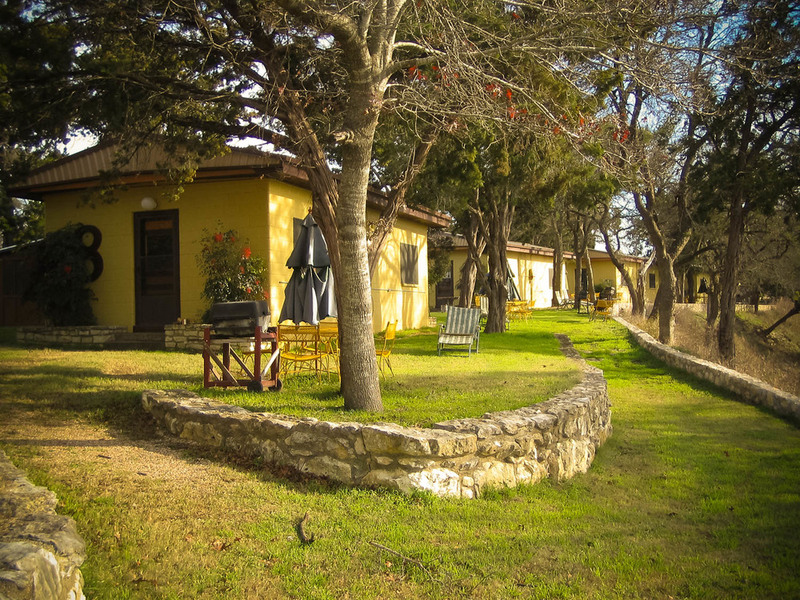 With 29 units, we are one of the largest lodging facilities on Lake Whitney. We offer a nice vacation spot with a wide variety of facilities for the family. Most of our guests are families with children who enjoy the swimming pool, fishing barn, boat docks, volleyball, basketball, shuffleboard, horseshoes, pool table, ping pong tables, and playgrounds. 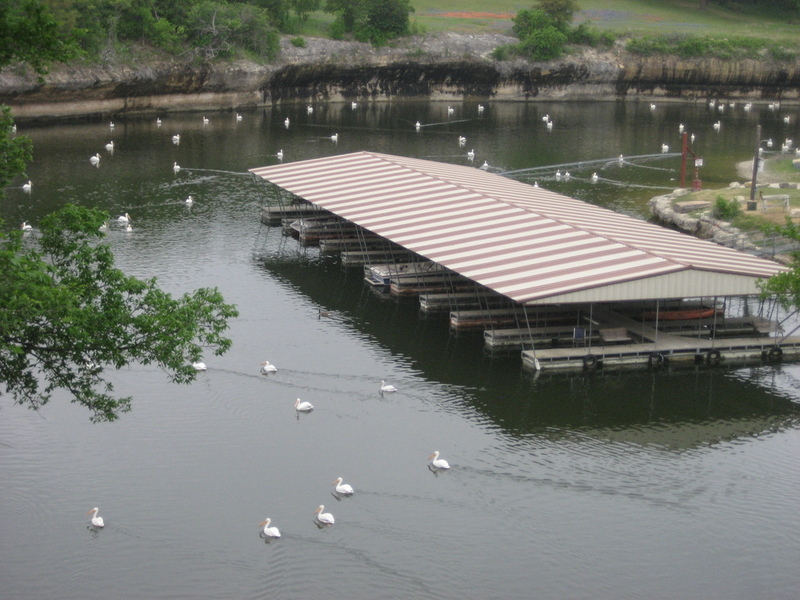 Guests’ boats are welcomed at the marina which has a concrete boat ramp, covered and uncovered boat slips, electric service and dockside gasoline sales. See answers to our most Frequently Asked Questions for more details and information.